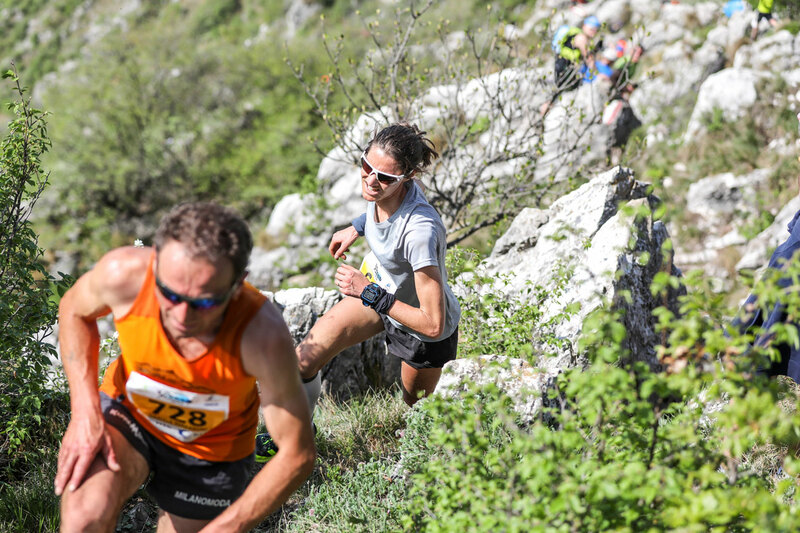 The Trentapassi Vertical Race launching the first leg of the 2018 Vertical Kilometer® World Circuit was packed with top runners and the action was packed too in Marone, on Italy’s spectacular Iseo Lake, Sunday, May 6. French champion Christel Dewalle reconfirms her world-class talent in the category, winning the race in 48’19” and beating the previous record held by Italian Valentina Belotti by an incredible 1’33”! American Hillary Gerardi was second in 48’56” (also below the previous record time) and, from France, Jessica Pardin, completed the podium in 50’56”. In the men’s field, Davide Magnini was unable to beat his own record but took the victory in 39’22″, one minute over his own best time. The young Italian runner had declared just before the race that he wasn’t fit enough to compete, but he pushed anyway and built a gap with fellow Italian Patrick Facchini, second, after almost two minutes. Pascal Egli from Switzerland, sprinted hard in the last metres to conquer the podium ahead of Italy’s Hannes Perkmann. 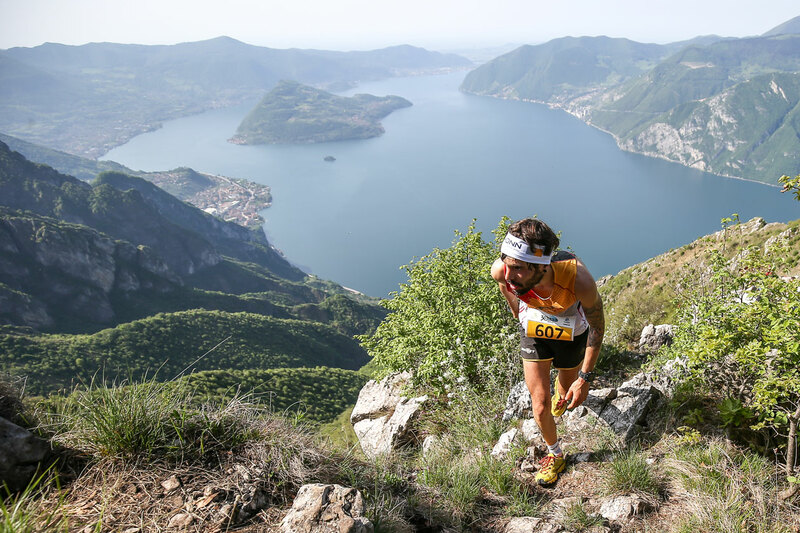 The hot weather probably penalized the runners, but Lake Iseo and the island of Mont Isola made for a breathtaking backdrop to the first race in this 2018 VKWC with 177 competitors at the start line racing up 1,050m vertical climb over the short, steep 3.4 km distance. An extra 50% bonus points were awarded at this race for the final ranking which takes into account a maximum of the season’s six best results. Follow us for the next 2018 Vertical Kilometer® World Circuit race on the island of La Palma in the Canary Islands just around the corner on May 10 with the Transvulcania Vertical Kilometer®.